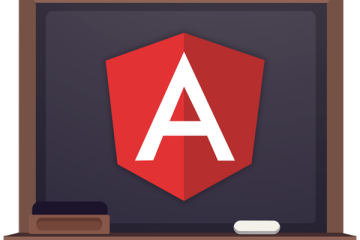 Angular team released another beta this week, which unfortunately has some breaking changes. This is normal and should be expected if you are building apps with beta frameworks. BREAKING CHANGES The reference #… now always means ref-. Before: Outside of ngFor, a #… meant a reference. Angular2 team just released beta.16 which brings new features mostly in router and a number of fixes for forms, compiler etc. 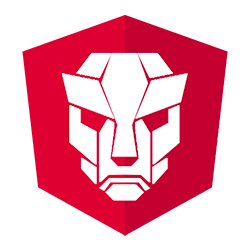 Here is the full list: Bug Fixes angular_1_router: Removed arrow function from module template (d094a85), closes #8076 build: ignore Dart warnings for external code.